One MakeUseOf reader – Tilman Bauer – recently asked about the recommended method to send a 350MB file to 200 people for free. Among the many alternatives given in the answers, there was a suggestion of using the Torrent protocol to share the file. Almost everybody knows about and uses Torrent, but not everybody “really uses” torrent. On one hand, Torrent has become a very popular alternative for file downloads. While on the other hand, the number of people who create and publish torrents are very small compared to the number of people who do the downloading. The majority of people are still not familiar with using Torrent as a method to share their own files. While there are advantages and disadvantages to the method, I think this is a topic worth exploring. The following process is created using Transmission Transmission, The Lightweight BitTorrent Client Transmission, The Lightweight BitTorrent Client Read More for Mac, but the method is also available under other OSes and using other major torrent clients. ….Or something similar in another client. For example, the menu in uTorrent is “Create New Torrent” (Ctrl + N). Then browse to the location of the file(s) that you want to share. Highlight the file(s) and click the “Select” button. The next step is to customize the torrent settings. 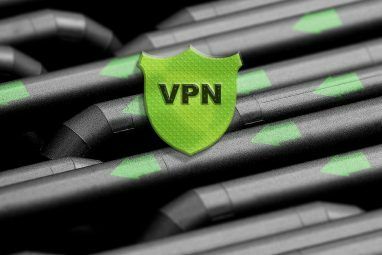 Start by adding trackers to the torrent, continue with the comment field, the “Private” option checkbox, and the “Create” button. You can use the OpenBitTorrent tracker for your torrent. This service is free to use. Even though it’s possible to create a torrent without a tracker, I personally prefer to add at least one while creating a torrent file because my short experiments showed no activities in all of the trackerless torrents that I created. The torrent creating process could take some time depending on the size of the shared file. 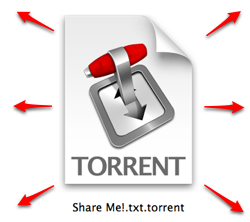 You can share the created torrent file easily by email since the size would be very small. The receiver can open the torrent file using any torrent client installed on his/her computer and download the shared file. But please remember to also open the torrent on your own computer using your torrent client and connect your computer to the internet to enable the file sharing. You will act as the seeder here. If you close the client then the download process on your friend’s computer will stop. It’s also advisable to ask your friends to keep their torrent clients open even after they have finished downloading the file. They will also act as seeders. And the more seeders there are, the faster the download process will be. If there are several people who have finished downloading and they continue seeding, you can disconnect your computer and the download process in other computers can go uninterrupted because the parts of the file are taken from other seeders. 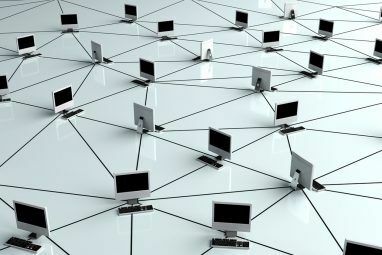 It’s true that one of the biggest disadvantages of sharing files via torrent is that the torrent creator’s computer has to be connected to the net at all times. 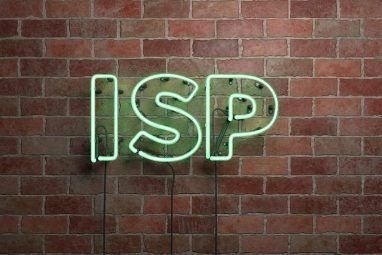 But this method is the perfect file sharing method for companies which have computers that always connected to the net. Honestly, this is my first time trying to create and share files using Torrent so I might have missed a few steps here and there. So if you’ve been there and you have tips and tricks for torrenting that you can share, please feel free to use the comments below. And don’t forget to check out our other How to Access your Torrent Client & Download Torrents Remotely How to Access your Torrent Client & Download Torrents Remotely Read More Transmission How To Remotely Trigger A Torrent Download Via Email [Mac] How To Remotely Trigger A Torrent Download Via Email [Mac] Read More articles How To Automate & Organize Torrents with Transmission [Mac] How To Automate & Organize Torrents with Transmission [Mac] Read More . Totally inaccurate, there is not create button. BUT, how to SEED ? That is shame . . .